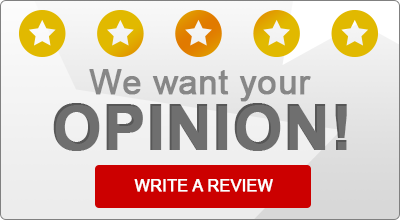 Read what some of our satisfied insurance customers have to say about Fabey Insurance Agency! “Fabey’s is great. Straight-forward, easy to get in touch with. Been a customer for many years. Erie is great to deal with as well. Filed a few claims and they always deliver on their promises. I recommend both highly.